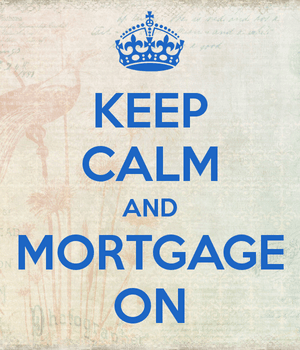 Applying for a mortgage can be stressful, what with all the money that’s on the line. Oh, and the possibility that you could be denied entirely, perhaps while starting a family or attempting to relocate to a new state. If you don’t know what the salesperson is talking about, how are you going to make your case for a better rate or lower fees? Let’s discuss some of the more common mortgage lingo you might hear as you navigate the mortgage market, what the words mean, and how knowing them could save you some dough! They insure the many FHA loans borrowers take out to finance their home purchases. Their signature loan is the 3.5% down payment mortgage. The signature loan is a zero down payment mortgage that also comes with a low interest rate, limited closing costs, and no mortgage insurance requirement. It stands for private mortgage insurance, and applies to most home loans with an LTV above 80%. It protects the lender, not you, from default, and can be quite costly. Your LO, or loan officer, is your guide through the mortgage application process. This is the person you’ll first make contact with, who will help you choose a loan type, negotiate pricing, and contact whenever anything comes up.